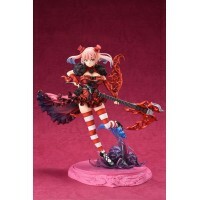 Straight from japanese manga series ´Kurofune Raishuu Girl!´ comes this beautiful PVC statue. 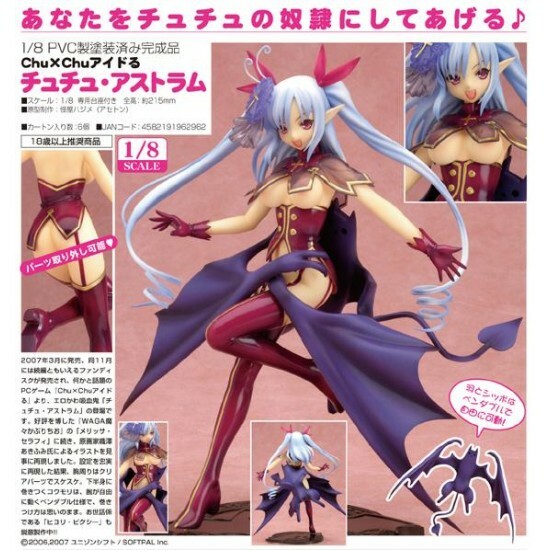 It s..
From Dragon Toy´s ´Original Character´ comes this PVC statue of Kamuna. It stands approx. 29 cm ta..